Preparations have been underway for several months to provide an engaging program for youth at this year’s National School-Based Health Care Convention. Austin, Texas, will provide a fun and energetic backdrop to a busy week. The Youth Program will open with a Champions Dinner on Tuesday evening, June 16, at Cedar Door, a local Austin restaurant. Participants will have the opportunity to share an evening of fun and informative conversation with school-based health center (SBHC) champions from across the country. The remainder of the week will be filled with interactive workshops along with a site visit to a local SBHC. Participants will gain first-hand knowledge of how SBHCs address community-specific needs while offering top-notch primary care. Workshops will be geared towards youth engagement, advocacy, and leadership. The opening session will be a simulation activity that will highlight some of the realities of health care access, what SBHCs offer, and how youth can have a huge impact in their schools. 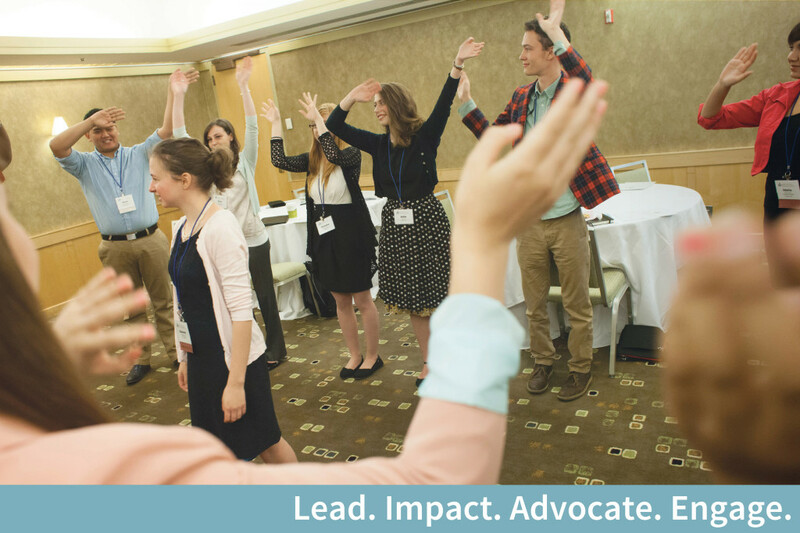 Workshop topics throughout the week include youth-led wellness initiatives in SBHCs, connecting partners and students to develop future leaders, engaging youth in the digital age, and involving students in mental health promotion. Youth in this program will gather from all over the country, including New Mexico, Nebraska, Louisiana, California, Arizona, and Georgia. They will have the chance to share their insight and unique perspectives as key stakeholders in the school-based health care movement that is sweeping the country! The School-Based Health Alliance would love to see you there! Ready to register? Send us an email!